PayPal is one of the largest and the easiest online payment processors around the world. For the online transactions, it is the most common process to be used. The globalization era has also created it’s more important in the field of internet. The technology has made us so easy that you can shop, read, and work online. There is also working online trend in Nepal but most of the users are sad enough because of the online payment process. Neither there is the legal way to open and verify the Nepalese PayPal account nor had the government worked for it. HOW TO CREATE AND VERIFY PAYPAL ACCOUNT? Most of the Nepalese are using their friends and relatives PayPal accounts for the online transaction. Do you think it’s good enough to do so? Sometimes it may create the problem. So it’s better enough to use your although you have limitations for that. 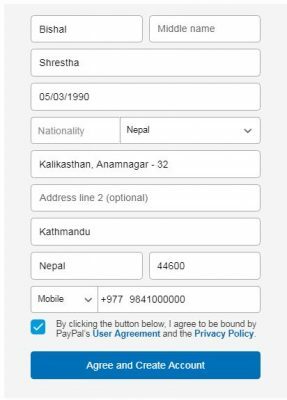 Here is the legal way to get verified your PayPal account in Nepal, although it has some limitation. 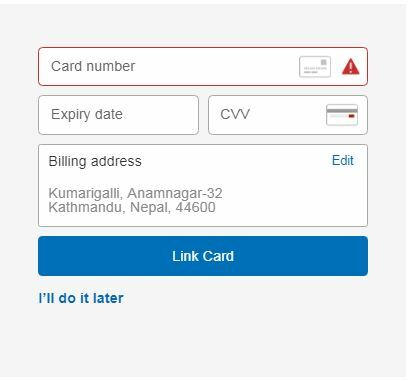 You can follow the tutorial to verify the Nepalese PayPal using Payoneer Master card for free. 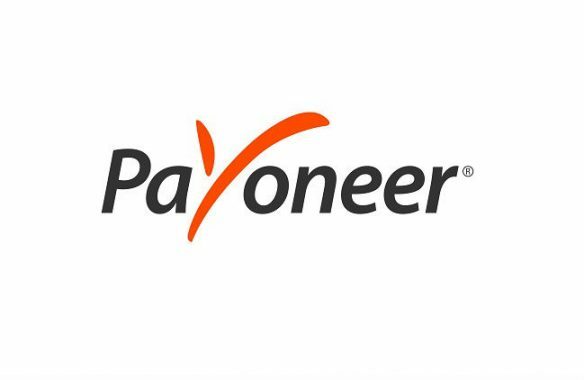 Note: Payoneer is an American company which has more than 200 thousand users in more than 200 countries around the world. You can open the Bank of Americas account and Payoneer Debit card from home after Appling the required documents by the company. To verify the account all you need is the Payoneer MasterCard with some transaction. Basically, PayPal has two type of account, Business and Personal. 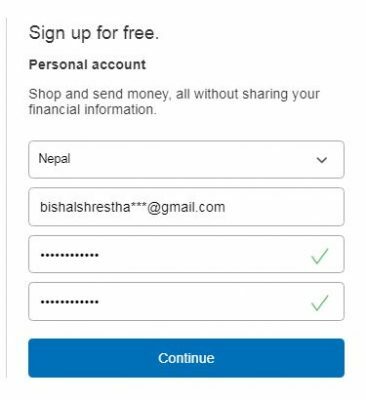 For Nepali user, it only offers a Personal account. For sign up, you have to fill your email address and password. Here is PapyPal’s signup page. Paypal needs your personal information like your full name, date of birth, Address, zip code and phone number. Make sure your all information is correct and legal. Paypal needs Credit or debit card’s number, expiry date, CVV code and your billing address. We know you don’t have an international debit or credit card, don’t be panic. Just login Payoneer and order free MasterCard to your address. They will send ‘Payoneer MasterCard provided by Bank of America‘ to your address within one month. Payoneer MasterCard is is one of the best option to verify PayPal account. If you sign up new account using this Registration Link, You’ll be able to receive the bonus of $25. You can withdraw the amount once you have got $1000 in your Payoneer account. Order for the international Master card. Verify that sign up the PayPal and verify your account using Payoneer MasterCard provided by Bank of America. Here are some of the most important of the PayPal account that had made the users attach with it. You can shop online as well as do online payments. This saves your time as well as saves your risk factors about finance. Receive the payments from other PayPal member; it is the Flexibility of the PayPal. No need to go bank, fill the form or to stay in the line. The PayPal secure system provides you the Credit card security.No hassle on the transaction for financial statements. Paying or buying using PayPal sometimes provide special discounts. You can also enjoy the discounts of the different company for using PayPal.